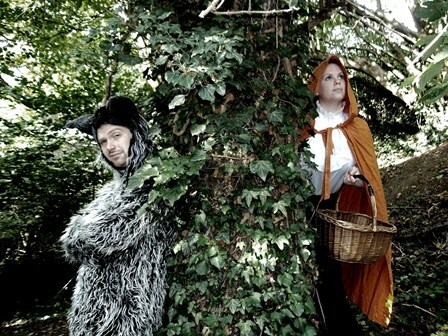 If you go into the woods this summer… The Brothers Grimm spin tales of wicked witches, talking animals, plucky maidens and dashing adventurers in this deliciously dark and thrillingly inventive show for adults and children alike. Music, magic, and some of the best-loved stories ever to have graced the stage. They brought us the fantastic “A Christmas Carol” in December 2010 and so we were delighted that are coming back for a Summer special treat.